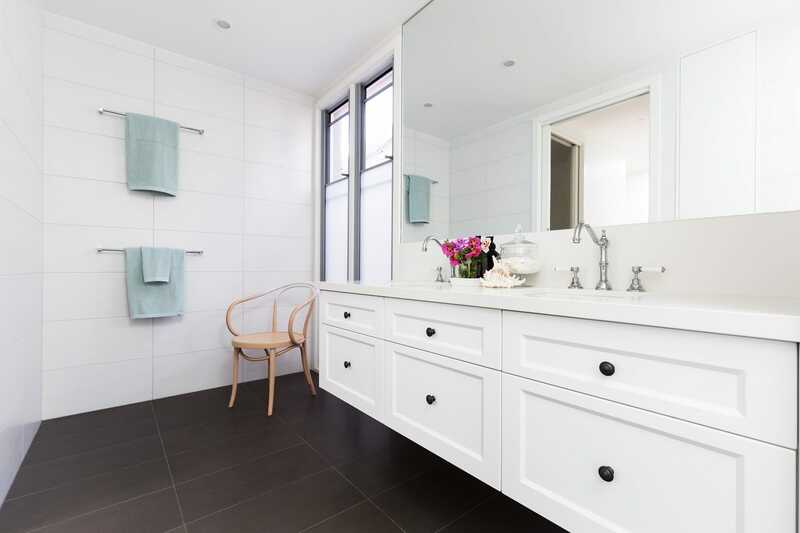 Hunter Bathroom Renovations have proudly been transforming the bathrooms of homes and business across Newcastle and Lake Macquarie for over 10 years. We pride ourselves on our quality work on every job we undertake. 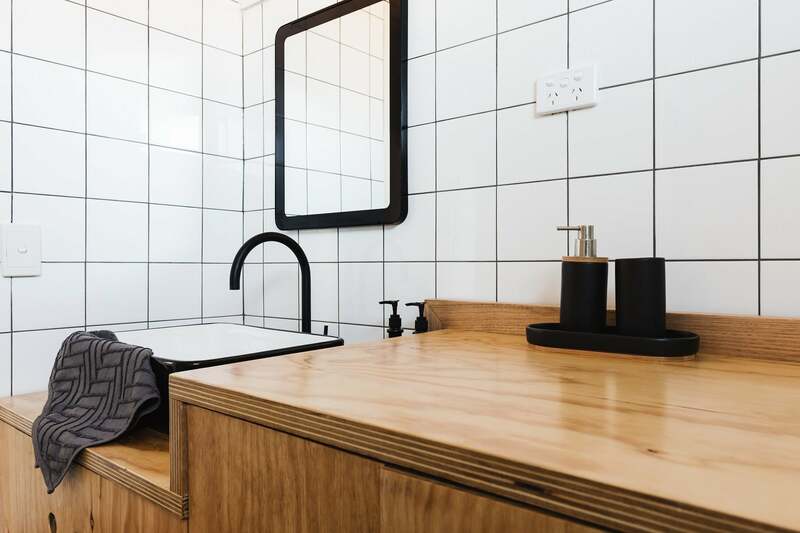 Whether it is a small bathroom makeover or a whole transformation, Hunter Bathroom Renovation provide the best service and workmanship to all out clients at all times.  Hunter Bathroom Renovations are a family owned business providing quality renovation services. When you engage our team you can rest easy knowing that you have got the very best renovators on the job. 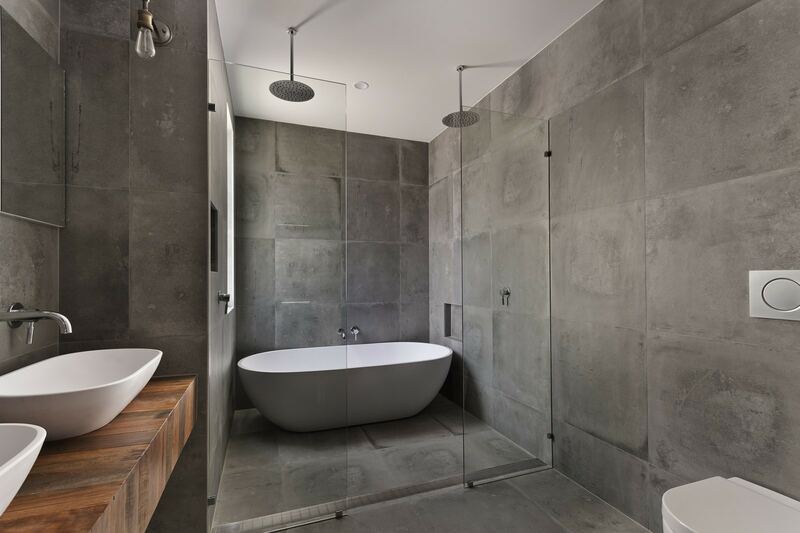 Transform your home with a stunning new bathroom renovation. An inviting and spacious bathroom can make a wonderful difference to your day. 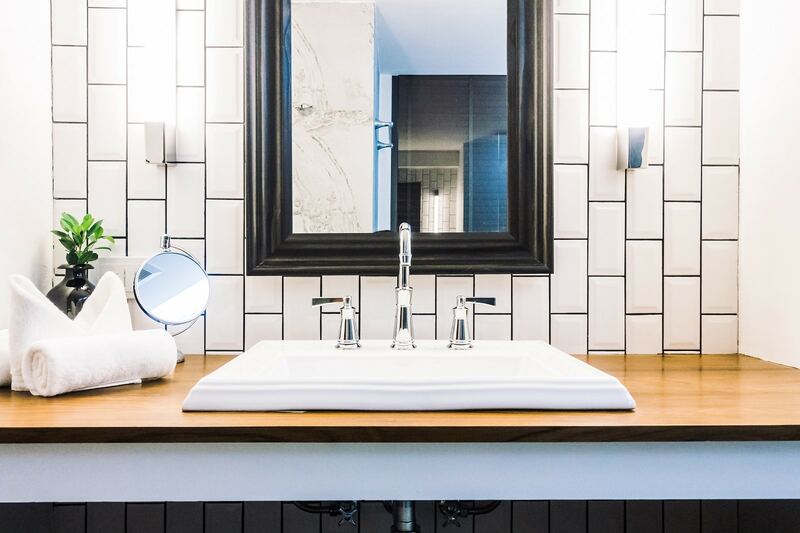 Transforming commercial bathrooms into both functional and aesthetic environments. We provide custom solutions based on your business’s unique needs. 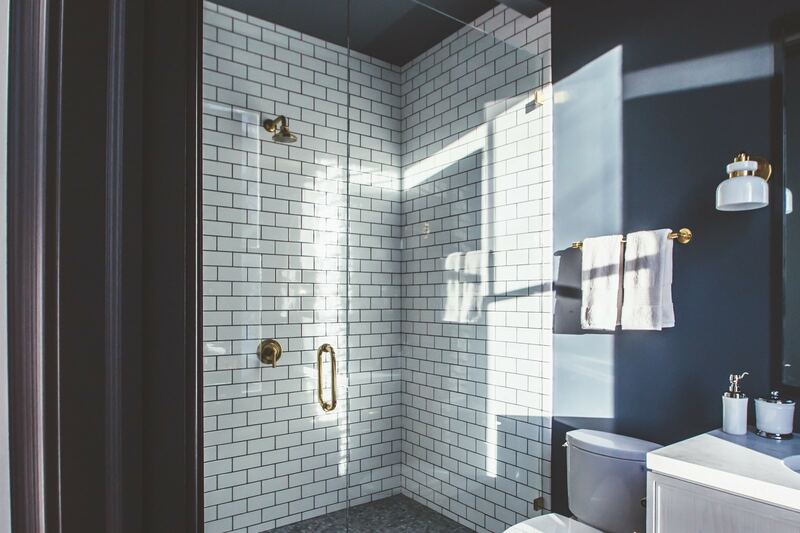 I recently had Hunter Bathroom Renovations completely renovate my fully brick bathroom and I was extremely happy with not only their first class workmanship, but also with each of the sub-contractors involved, it was all very professional. I was also impressed with the fact that Jarrod personally introduced each of the sub-contractors to me, together with the fact that after completion of work for the day, my unit was left spotless. I would highly recommend Jarrod and Hunter Plumbing to anyone wishing to have bathroom renovations carried out.